Vastu Tips for Buying New Flat – The New Year 2018 has begun with a rush and is sure to bring good wishes. 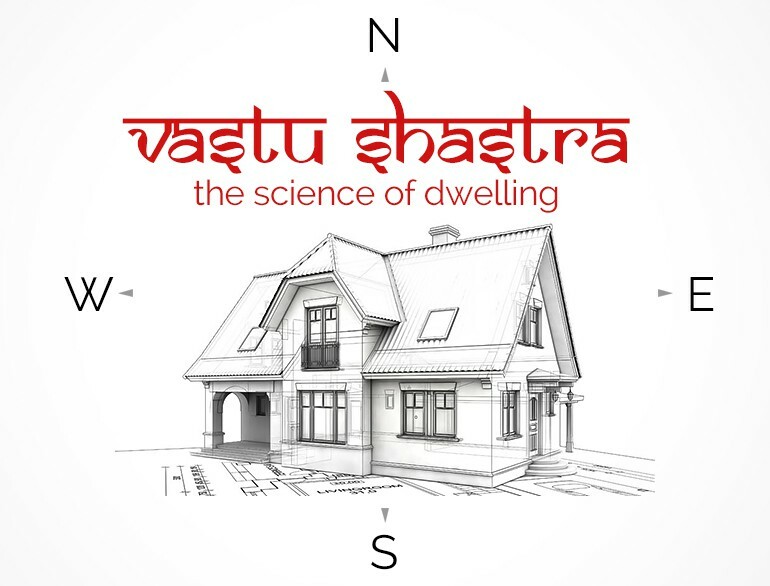 If you are planning to buy a new house, plot, apartment or office then it is best to invest some time on Vastu Shastra. The scientific art has been recognized as a point of priority by many when it comes to building or purchasing a new property. It symbolizes the flow of return and auspiciousness for the buyer. We share some Vastu tips for buying new flat. In Sanskrit, Vastu means a house or dwelling in relation to the plot, property site, ground or the brick house where you live, reside, stay or planning to live. Shastra means science or doctrine. They bring harmony between the 5 elements of than nature – fire, water, land, air and sky. This, in turn, brings out the positivity in the environment which signifies prosperity, happiness and contentment in life. In the world of astrology, Vastu Shastra is closely related to the science of architecture. They incorporate Hindu and Buddhist beliefs of auspiciousness of design, layout, ground preparation, measurements, spatial geometry and space arrangement etc. In short Vastu Shastra is ancient Sanskrit manuals of architecture which mean the science of dwelling. There has been noted the mention of it in Atharvaveda and Varahamihira’s. It brings the five main elements which work in progress of the human life. Stress on elements like space, ventilation, good circulation, forms and colors that influence one’s life physically, mentally and spiritually. The negativity is turned to positivity by following the principles Vastu and numerical calculation of Ayadi (which means spend less, receive more). Brings spiritual gain by bringing positivity to mind. This results in contentment, happiness, satisfaction, energy and peace of mind. The good thing about it is that it bring positive vibes which brings in happiness in life, family and career. It is believed whenever purchasing a house, you should look at its vastu for long term peace and happiness. The entrance of the house or flat should be facing north or northeast. Try to avoid south and west entrances. The house should not be constructed in northeast or south corner. If you have a balcony then its slope should be on the north or east direction facing east and north. Avoid balconies constructed to the south. The drainages system should in direction of north, northwest or west. If you have a room on the terrace then it should be on the south-west corner. The kitchen should be on the south-east. Completely avoid toilets and kitchen in the northeast. The house should have windows in the east or north direction. 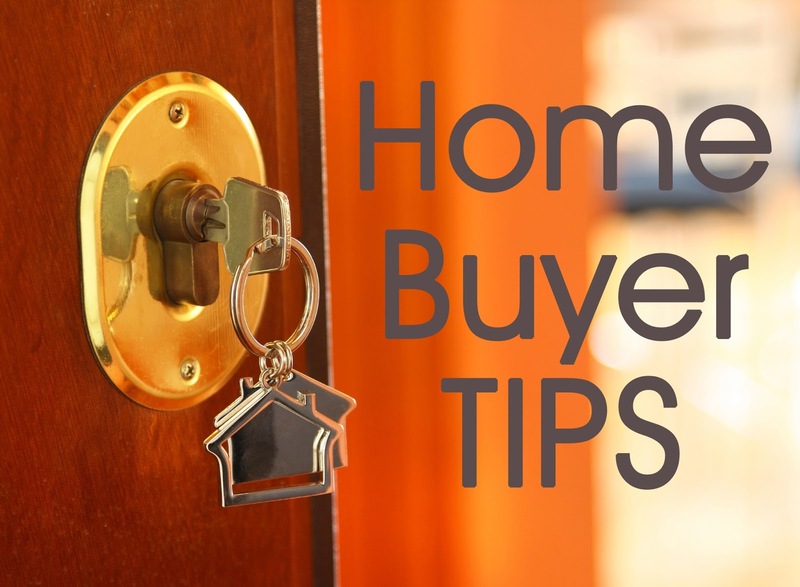 It is better to invest in flats have square or rectangular shape. The centre room should the hall and should contain good lightening. If not then it should be east or North West. The kid’s room should be on the north-east or north-west part of windows on the north side. The staircase should be placed in the South-west corner. The water storage tank should be on the north-eastern corner. If your flat has a study room then it should be the north or east direction. You can always renovate a few of the things by placing things at rights places like mandir in west or east, study desks on east or north. You change the colours and paint the room in Blue, white, yellow, green or cream which are soothing and brings positivity to mind. Avoid dark colour elements like black and grey which symbolizes negativity.